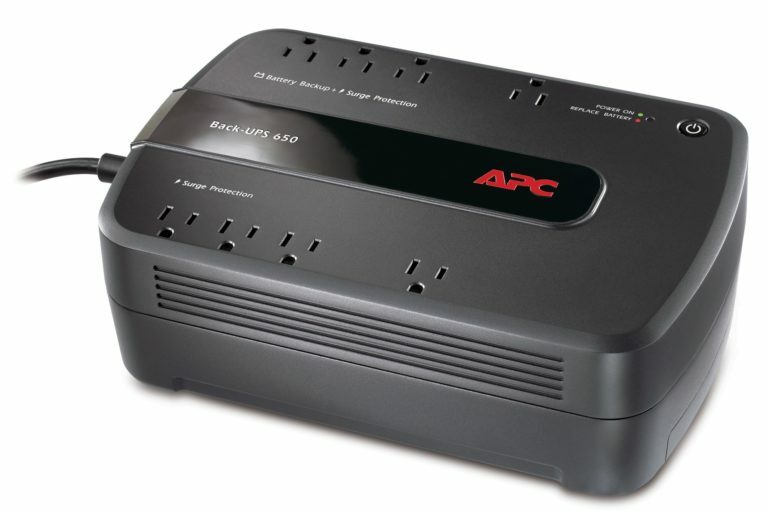 The Back-UPS 650 8 Outlet Surge Protector and Battery Backup (120V) from APC provides backup battery power and surge protection for your devices that require outlet power, such as your computer. This Uninterruptible Power Supply (UPS) features four surge-only protected outlets and four surge and battery-protected outlets with a total output power of 390W. At half-load, or 195W, the battery can last for up to 12 minutes; at full load, or 390W, it can last for 3.3 minutes. This UPS is compatible with devices that have an input voltage of 120V and a frequency of 50/60Hz, such as those found in the United States. Beyond the more fundamental functions of this UPS, it also boasts more advanced features. If power conditions change while your devices are connected, this UPS will sound an alarm. 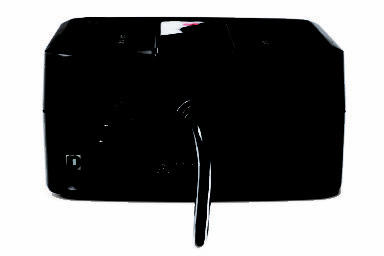 If the utility power is out, you can rely upon the unit’s battery to turn on any devices connected to battery-protected outlets. 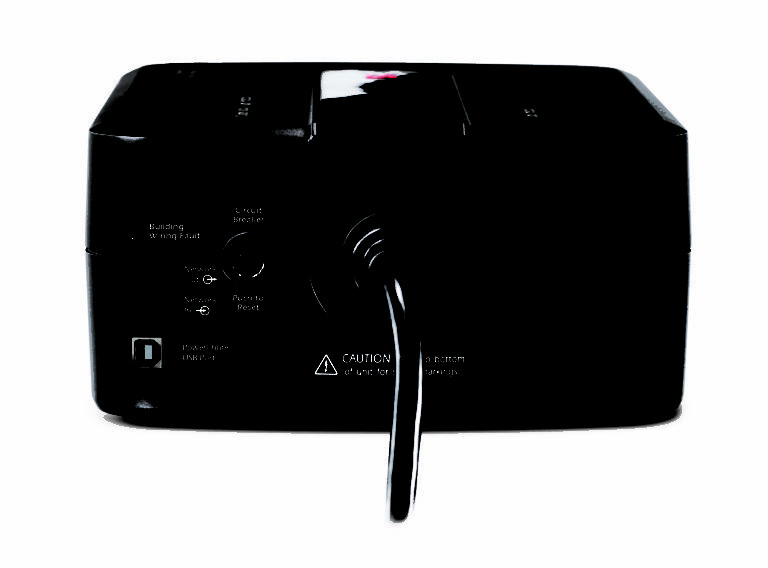 The battery is hot-swappable and the UPS can be monitored via its built-in USB port. These features, among others, make this UPS a great way to ensure that any devices requiring steady, constant power are protected, such as servers, workstation computers, monitors, IP cameras, and more. It also delivers battery-powered AC. Fear the rain and lightning no more!